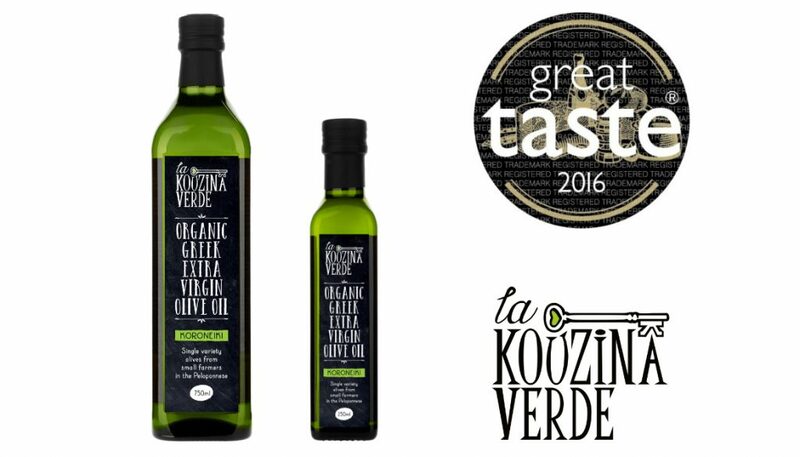 We are pleased to announce that our Greek Organic Extra Virgin Olive Oil “La Kouzina Verde” was awarded a Gold Star in the 2016 Great Taste Awards, the world’s most coveted blind-tasted food awards which celebrates the very best in food and drink. 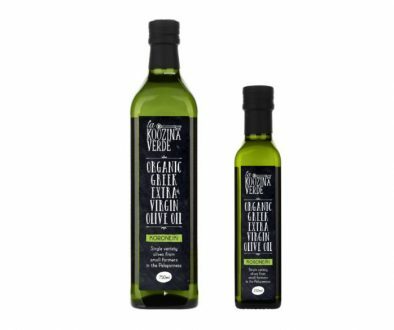 “We are excited and pleased to have received a Great Taste Award for our La Kouzina Verde Organic Olive Oil on the first year of introducing it to the market. 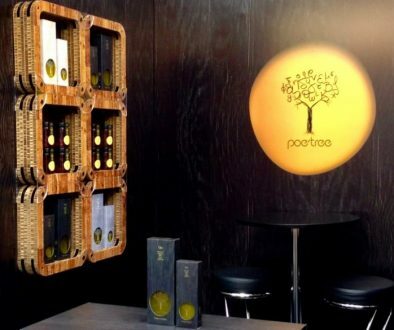 This award is a recognition of our continuous efforts and commitment to produce high quality, natural and delicious food” explains Sakis Michalarakos, founder of Inspirational Foods and olive oil producer. Recognised as a stamp of excellence among consumers and retailers alike, Great Taste values taste above all else, with no regard for branding and packaging. Whether it is bread, honey, salami or cereal being judged, all products are removed from their wrapper, jar, box or bottle before being tasted. Order La Kouzina Verde Organic Greek Extra Virgin Olive Oil from our distributor in the UK, DONATANTONIO LTD.